One ticket to Nightmare Festival on October 31st (Halloween) to November 2nd at Camp Ramblewood in Maryland! 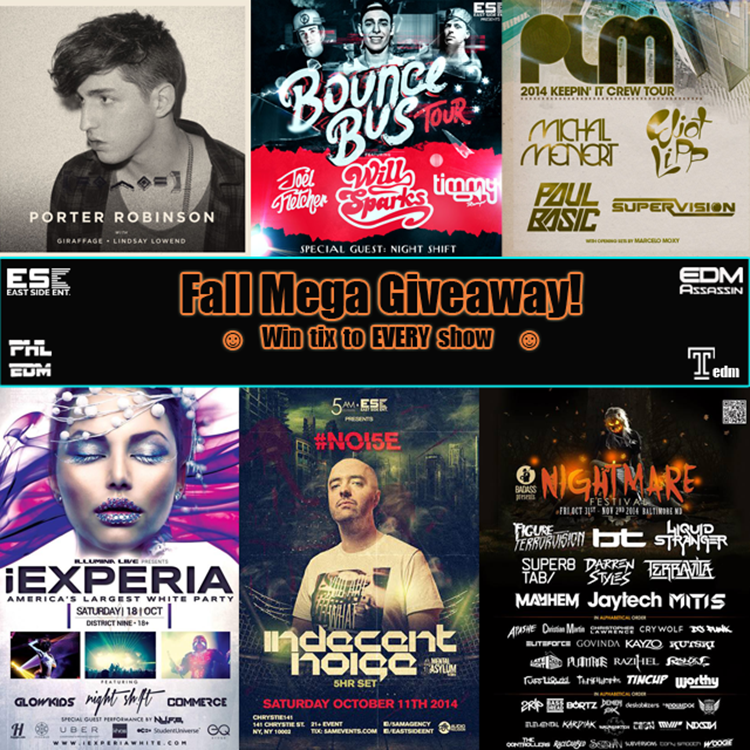 This is what I like to call The Super Amazing Fall Mega Ticket Giveaway! Remember, the more you enter and tweet, the more likely you are to win! Super easy!